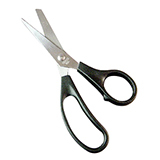 Kwang Hsieh is a well-known manufacturer and supplier of premium grade Bandage Scissors in Taiwan. 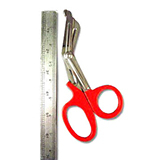 A great Bandage Scissors will allow for easy, fast cutting and will remain reliable and comfortable for extended periods of time. 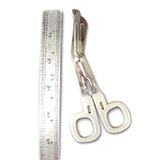 Our's bandage scissors each offer their own unique grip and design, but are all capable of providing an excellent cutting experience for the medical professionals who rely on using them daily. 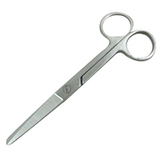 For more information about our high quality standards Bandage Scissors, Stainless Steel Bandage Scissors and Medical Scissors, please contact with us in anytime.